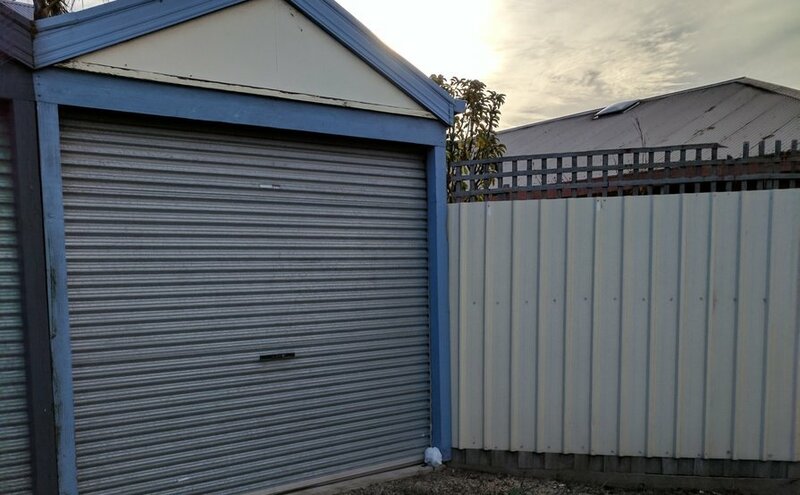 Secure single garage in Seddon available to use as storage. 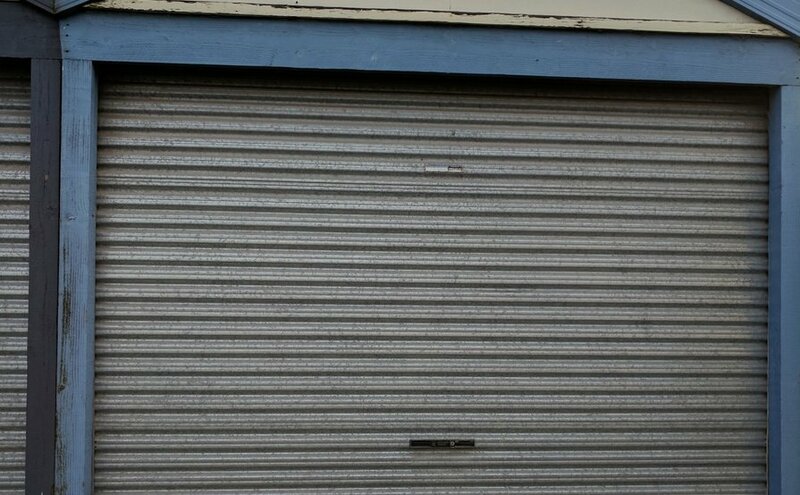 Garage is on a lane way so you would have direct 24 hour access via a key. CloseDon't miss out...Enter your email below to get notified of exclusive parking offers and discounts in Seddon.